It’s summer vacation time and people are excited about going to the beach. 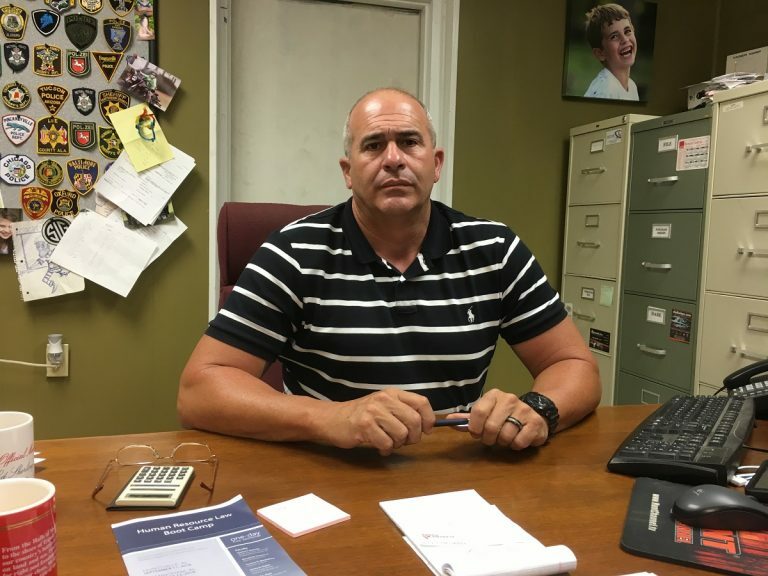 “I dread it,” says Brantley Assistant Police Chief Drew Morgan. 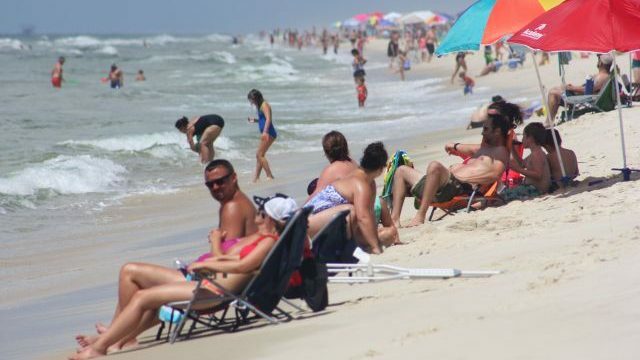 Brantley is a town of about 1,000 on U.S. Highway 331, the most direct route for beachgoers from Huntsville, Birmingham and Montgomery to Destin, Fort Walton Beach, Seaside and the western end of the Panama City metroplex. Sometimes the GPS steers motorists down Interstate 65, but they eventually have to cut off and head southeast, intersecting 331 at some point. 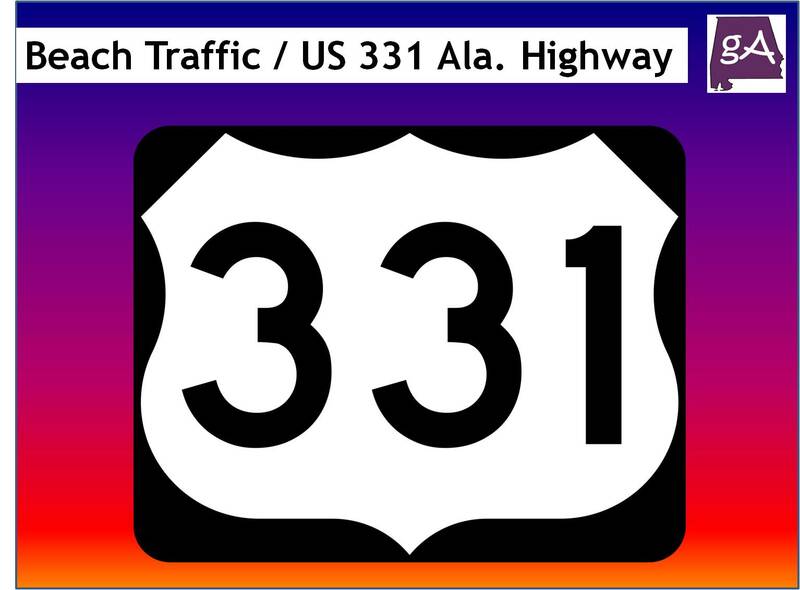 Mostly a two-lane highway, 331 starts in Montgomery and runs directly in a north-south line through Luverne, Brantley, Opp and Florala, then DeFuniak Springs and Freeport in Florida. Morgan says it gets so bad he has difficulty turning his police car around to answer calls. Luverne Police Chief Mike Johnson says southbound traffic has backed up to a standstill as far as three miles north of town. And it’s not just beachgoers who are frustrated. It’s not bumper-to-bumper all the time – generally Thursday through Sunday from 10 a.m. through mid-afternoon is the worst. But the little towns get it both ways: people excited and rushing south to get to the beach and those worn out and grumpy going back home headed north. It’s rinse-and-repeat during spring break in March and early April. The towns to be sure aren’t idly standing by watching 331 become a parking lot. In Luverne, where 331 makes a sharp right turn in the middle of town, Johnson deploys an officer at that traffic light and one a few blocks away, both manually directing traffic the old-fashioned way. And it’s working, as cars now can get through at a much quicker pace. Same for Brantley, where the logjam is at the intersection of U.S. Highway 29. But although an officer directing traffic in the middle of the intersection gets stacked-up cars moving, it comes at a price. Some 20 miles south, in Opp, things are a little better. A comfortable four-lane bypass has redirected traffic around the center of town. Police Chief Michael McDonald says traffic doesn’t normally back up. Florala, on the Florida line, has seen a fortuitous series of events leading to a significant drop in beach traffic on the zigzag 331 makes through town, says Police Chief Sonny Bedsole. The Alabama Department of Transportation four years ago removed two traffic lights in a row of four consecutive lights that bogged traffic down. Motorists, meanwhile, have learned a trick to bypass downtown and rejoin 331 in DeFuniak Springs by taking McPhail Farm Road, the official hurricane evacuation route. The advent of the GPS is helping. It often directs beach traffic at Opp off 331 to Alabama Highway 55 through Kinston. Fifteen miles later, a right turn on Alabama Highway 183 takes travelers to DeFuniak Springs, bypassing Florala altogether.